The ‘Saga’ artist adds another award nomination to her long list, just as she and Brian K. Vaughan announce the book will go on hiatus for a year. 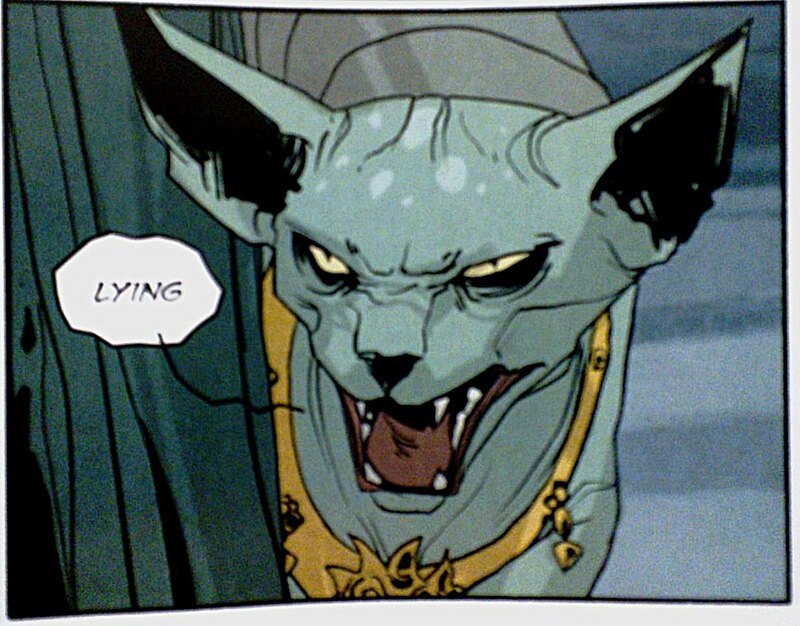 Saga artist Fiona Staples has been nominated for a World Fantasy Award, in the “Artist” category. Although other nominees have created comics or comic covers in the past, she’s the only nominee in the category who is known primarily for her comics work. The winners will be announced at the World Fantasy Convention in November. The breakout character from Brian K. Vaughan and Fiona Staples’ Saga will soon be available in all three dimensions. 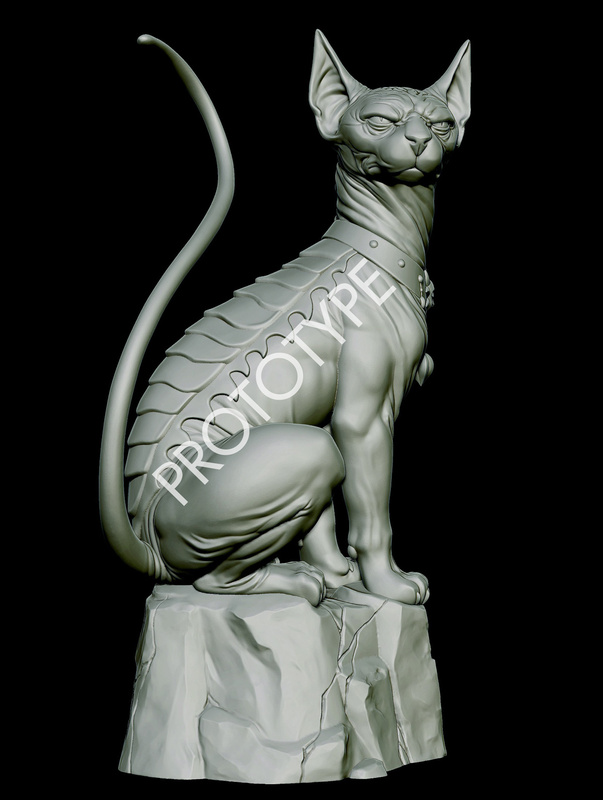 Lying Cat will soon leap from the page straight to your shelf, as Robert Kirkman’s Skybound has announced they will produce a Lying Cat statue in early 2016. Featuring the breakout character from Brian K. Vaughan and Fiona Staples’ Saga, the statue will be hand-painted and 8″ tall statue. Skybound began taking pre-orders for the $75 statue on Friday; it will only be available online. You can pre-order it here. No word yet if it will act as a miniature lie detector. Ok, probably not. Check out a prototype of what it will look like below.